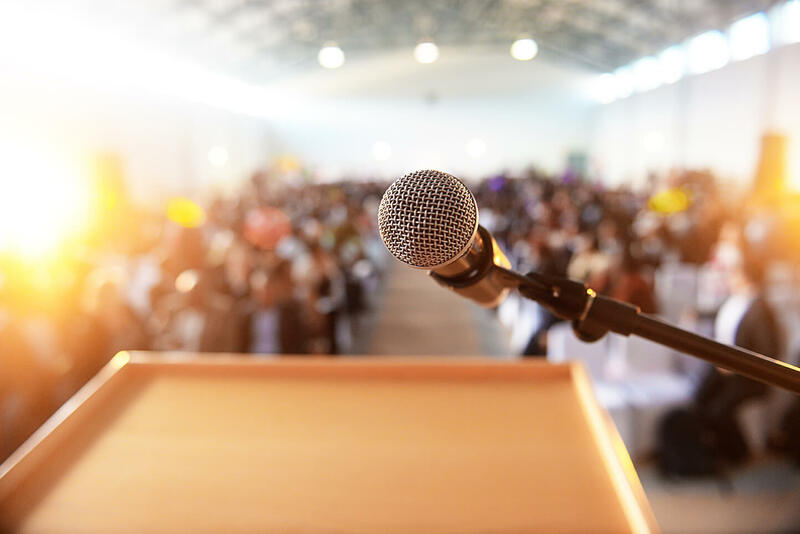 The National Coalition Against Domestic Violence (NCADV) is pleased to offer Voices, NCADV's National Speakers Bureau that connects survivors to the community as well as create awareness and dialogue around issues related to domestic violence. NCADV serves as the voice of victims and survivors. Voices, NCADV’s National Speakers Bureau is the platform that encourages domestic violence survivors to raise their voices to speak about the complexities of intimate partner violence. Voices will help transform the narrative surrounding domestic violence by giving the issue real faces, real voices and real stories at a grassroots level. NCADV is hosting this database of domestic violence speakers to facilitate the domestic violence conversation nationwide. Survivors interested in sharing their journey as a potential speaker will complete an application. Entities requesting a speaker will also complete a formal speaker’s request to identify their specific needs. The goal is to provide opportunities for survivors to use their voices and to serve as catalysts for changing society to have zero tolerance for domestic violence. Please click here to complete an application as a speaker. If you have questions or want additional information, please contact voices@ncadv.org.